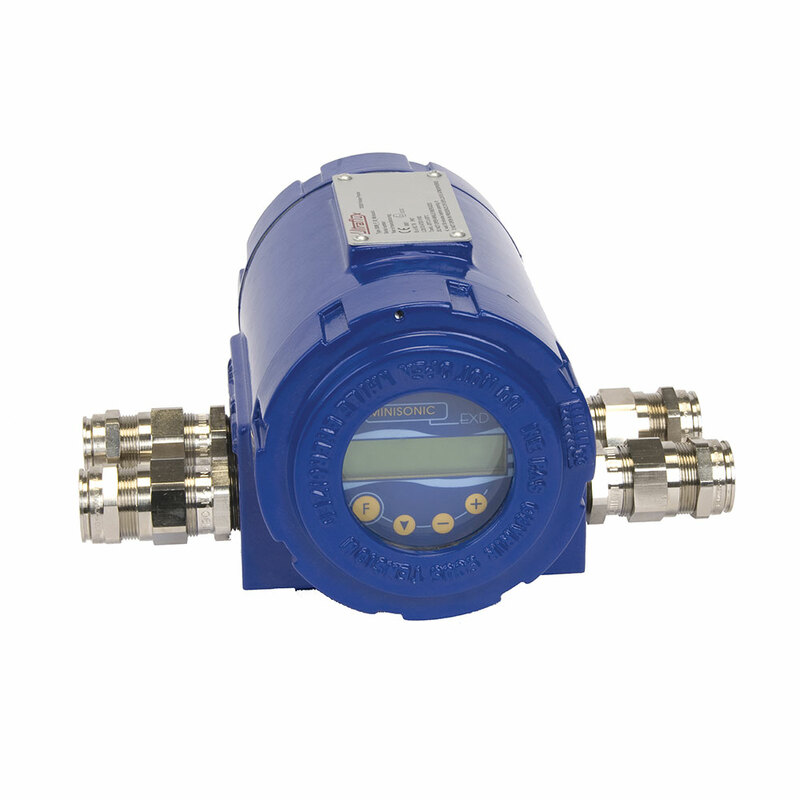 This ultrasound flow meter has a very resistant cast iron unit that protects and isolates all the converter elements from the exterior (screen, buttons, electronic components and circuits, etc.). It is certified for use in explosive atmospheres and is coupled with at least a pair of probes (also ATEX certified if necessary). In explosive areas (with its explosion-proof enclosure). 2 static relay outputs (100V – 100mA – 10VA max). Measuring flow rate of any type of monophasic liquid in an explosive atmosphere (ATEX), including hydrocarbons in particular (naphtha, etc.). 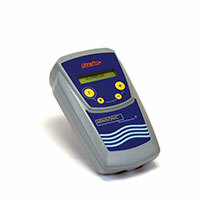 Click the following link for Minisonic 2000 – standard enclosure.